Includes multiple load & unload stations, 3-stage wash, multi-lane cure oven, & complete automation with recipe-based process control per carrier. 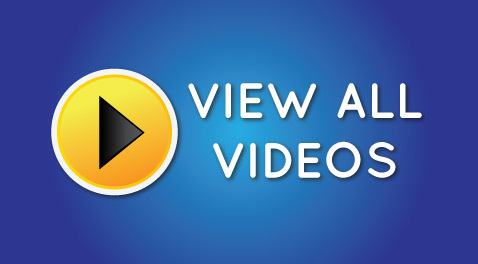 View the video – benefits of an IntelliFInishing powder coating or liquid coating finishing systems for manufacturers. 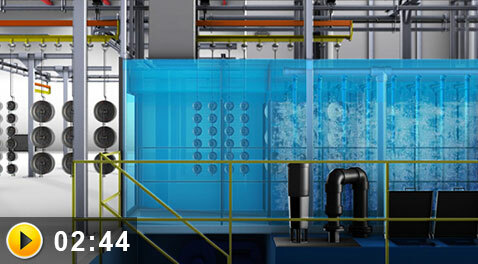 IntelliFinishing is a complete finishing system provider for manufacturers. Our key differences include the ability to move both forward and backward and our own smart controls technology. Combined, both allow individual sections of the conveyor to move independently in both speed and direction throughout the entire system. Our friction-driven conveyor decreases the amount of floor space required and allows us to design a system specific to your available space while still meeting your process requirements. 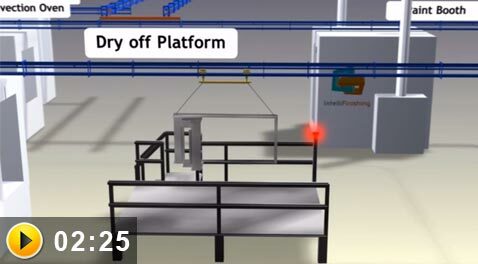 For your powder coating or liquid paint system IntelliFinishing provides layouts that take advantage of the forward and reverse capabilities of the conveyor along with smart controls. Instead of being stuck with a loop, we can arrange your system’s components and your process stations to maximize resources, i.e. floorspace, operators, equipment size. Our system designers work with you to provide layout options you might not even know are possible. 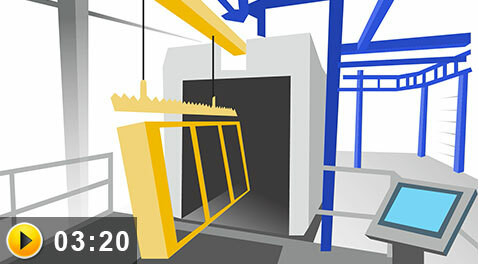 Learn which level of automation is right for your finishing process. Flexible finishing is possible with an IntelliFinishing system. We determine the best paint coating system for your finishing process. Friction-driven (no chain) overhead conveyor moves forward and reverse. We install the most energy efficient ovens in the industry.